A robust backup solution can be a critical component for your business. Learn about what you can gain from a backup service running within your hosted private cloud. We’ll include topics such as business continuity/disaster recovery (BC/DR), fending off ransomware threats, retrieving critical data from accidental deleting, preventing database crashes from taking you offline, and finding a robust backup solution tailored to your needs. In this webinar we discuss SMBs demands from cloud computing and reveal key tips and insight on strategy (based on Techaisle market surveys) of how to engage SMBs to adopt cloud. 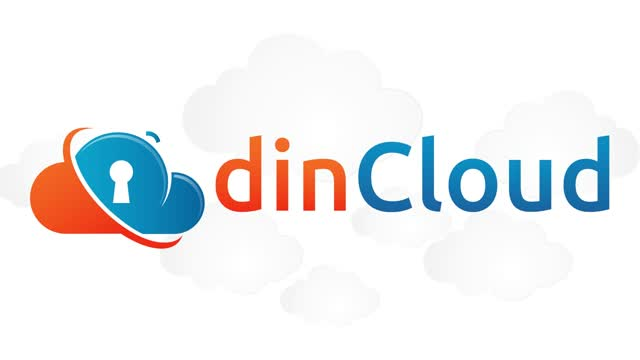 If you’d like to check out our other webinars, please visit www.dincloud.com/webinars/archives.